The use of MPO cables for trunking 10-Gbps connections in the data center has steadily risen over the past 10 years. That trunking requires use of a cassette at the end of the MPO cable designed to accommodate legacy equipment connections. Now that 40-Gbps and 100-Gbps connections are coming on the market, a migration path has emerged: Remove the 10-Gbps cassette from the MPO cable and replace it with a bulkhead accommodating a 40-Gbps connection. Then it might be possible to remove that bulkhead and do a direct MPO connection for 100 Gbps at a later date. 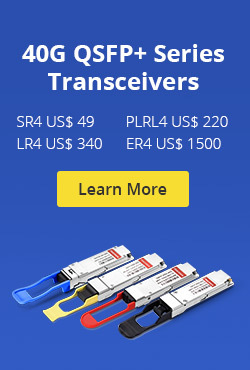 The problem is that while this migration strategy is an efficient way to leverage the existing cabling, in comparison to 10-Gbps connections, the 40-Gbps and 100-Gbps standards call for different optical technology (parallel optics) and tighter loss parameters. In short, each time you migrate you need to verify the links to ensure the performance delivery the organization requires. To understand the challenges of MPO cable validation, it’s necessary to understand MPO cables and how they’re tested in the field. 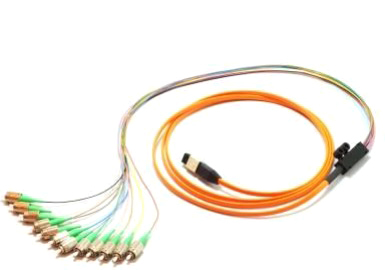 An MPO connection is about the size of a fingernail and contains 12 optical fibers, each less than the diameter of a human hair – and each one needs to be tested separately. That traditionally means the use of a fan-out cord to isolate each fiber, followed by tedious manual testing, tracing, and error-prone calculations. The actual fiber test is quick enough: typically under 10 seconds per fiber once you’re in process. But you better be cruising: While one of our enterprise customers has data centers with as little as 24 MPO fiber trunks (x12 fibers each), that same customer also has a 30,000-MPO data center installation. That’s 30,000 connections with 12 fibers each, or roughly 3,120 hours in labor (and $343,200 in cost) if you had to test them all individually. And at some point, you better have tested them. There were two primary drivers behind development of MPO fiber trunks. The first was the ever-increasing need for cabling density in the data center. Cabling blocks airflow, so the denser the cable, the better the thermal management. And, as data center bandwidth steadily climbs to 10, 40, and 100Gbps, a dense multi-fiber cable becomes the only option. But the second, perhaps more important factor, is the difficult and highly technical nature of field termination for fiber. We’re talking curing ovens, adhesives, microscopic fibers, etc. Given that expensive and time-consuming “craft” process, modular factory-terminated MPO cables promise simplicity, lower cost, and true plug-and-play fiber connectivity. The challenge is that pre-terminated fiber is only guaranteed “good” as it exists in the manufacturer’s factory. It must then be transported, stored, and later bent and pulled during installation in the data center. 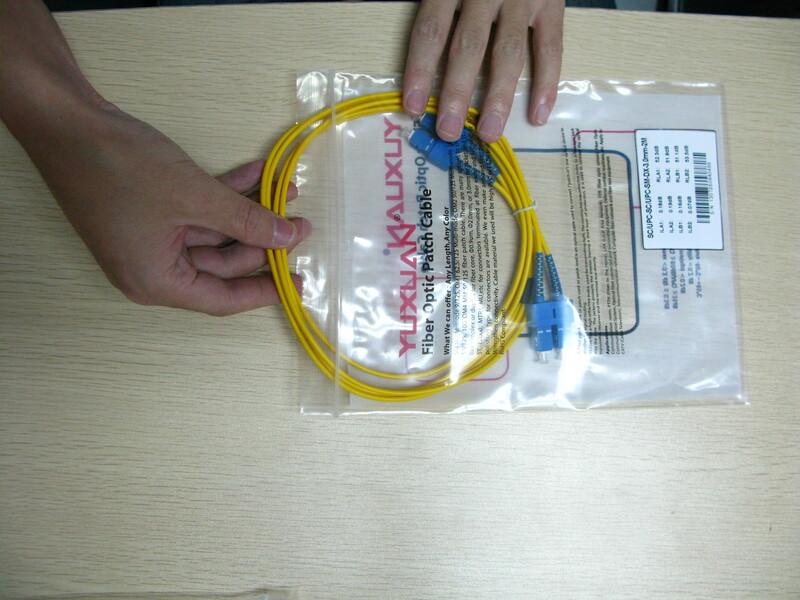 All kinds of performance uncertainties are introduced before fiber cables are deployed. Proper testing of pre-terminated cables after installation is the only way to guarantee performance in a live application. 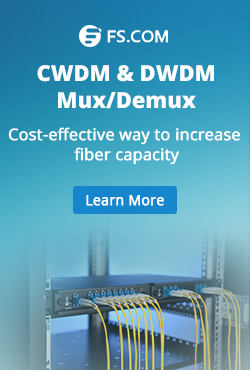 In short, investing in factory-terminated fiber trunks to save time and decrease labor costs doesn’t really offer an advantage if the testing becomes an expensive bottleneck. Testing and determining fiber polarity is another challenge. The simple purpose of any polarity scheme is to provide a continuous connection from the link’s transmitter to the link’s receiver. For array connectors, TIA-568-C.0 defines three methods to accomplish this: Methods A, B, and C. Deployment mistakes are common because these methods require a combination of patch cords with different polarity types. 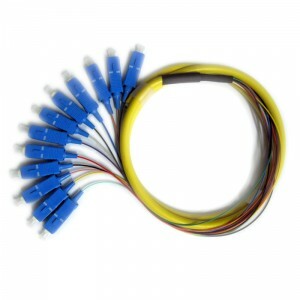 You can buy fiber optic jumpers with any connectors from FiberStore. This entry was posted in Fiber Cabling, Wiki and tagged cable, connectors, MPO on November 5, 2013 by Admin.